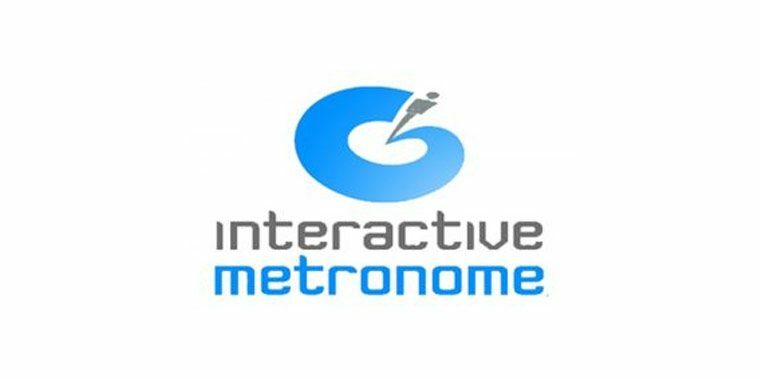 Interactive Metronome® (IM) is software consisting of a series of 13 hand and foot interactive exercises which are performed while auditory tones direct the individual to match the metronome beat. The program evaluates and assesses the performance of the user. 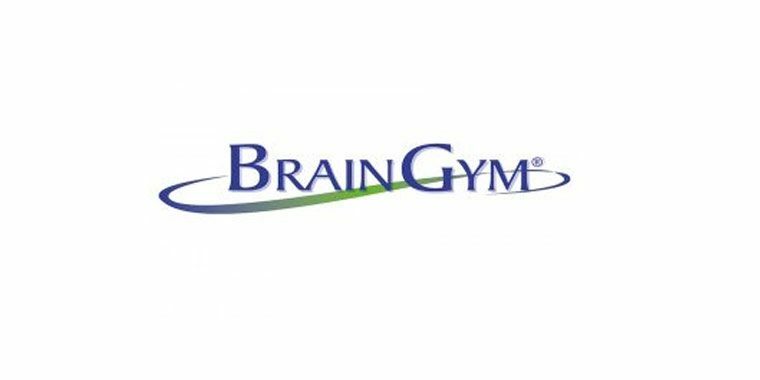 Brain Gym® is a series of 26 specific rhythmic movements which can be repeated several times like a gym exercise. Timocco® is a software consisting of 54 interactive games configured on different levels. The user is engaged in the game by doing specific hand movements in front of a webcam. Balametrics is a kit mainly made of wood to engage the user in a series of time-tested physical exercises. 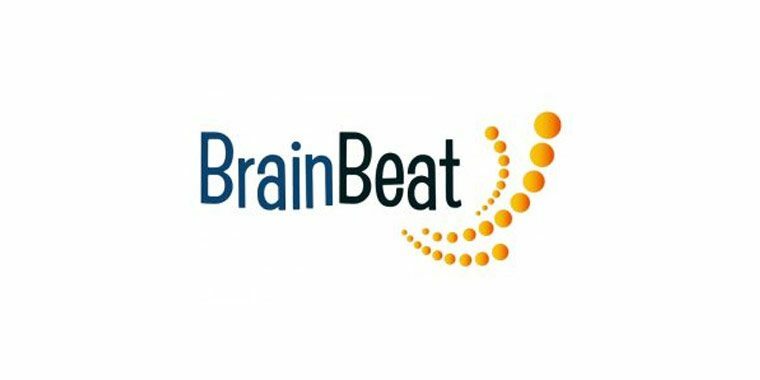 BrainBeat is software consisting of 14 individual interactive training sessions. It works with a headset and hand gear. The user is challenged to tap on the hand gear at the right speed based on the signal provided by the game. 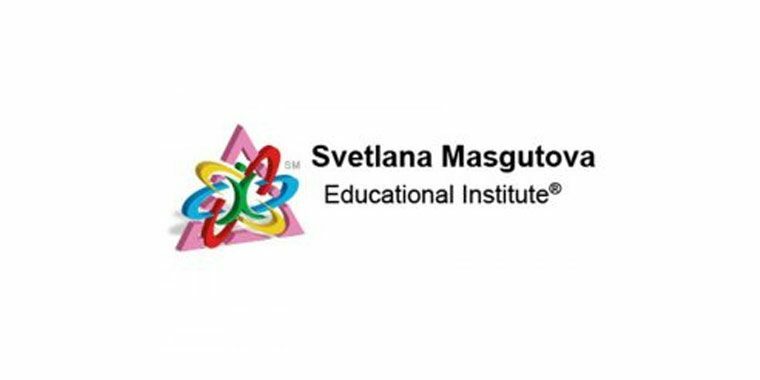 The Masgutova Neurosensorimotor Reflex Integration (MNRI) is a technique consisting of an assessment of dysfunctional primary motor reflexes and a treatment based on a series of repeated basic and variant exercises. 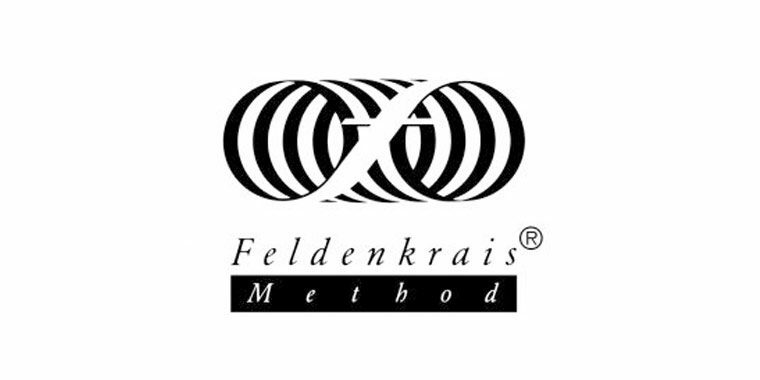 The Feldenkrais Method consists of a series of movement and touching sequences performed in a laying, sitting or standing position. The student is guided by a Feldenkrais practitioner through either verbal instructions during group classes and/or touch in individual classes. 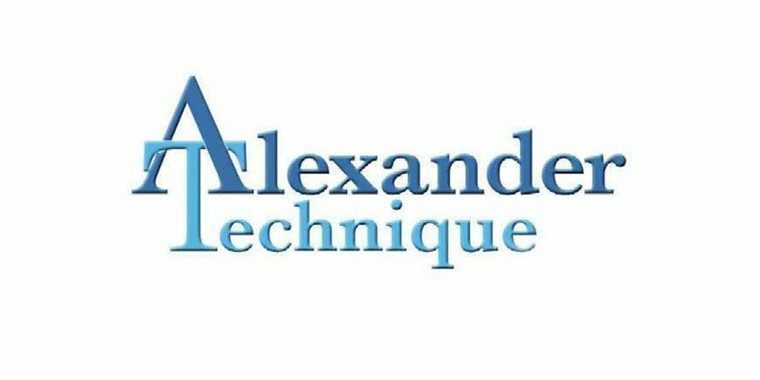 The Alexander Technique consists of verbal coaching and specialized hands-on assistance to improve daily movement, posture and breathing. 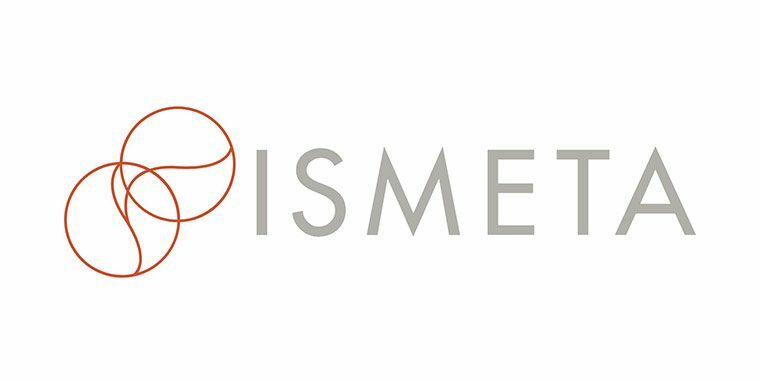 Somatic Movement Education and Therapy Association (ISMETA) represents a variety of approaches dedicated to somatic techniques. It is a technique consisting of postural and movement evaluation and coaching through touch and verbal guidance to improve coordination. 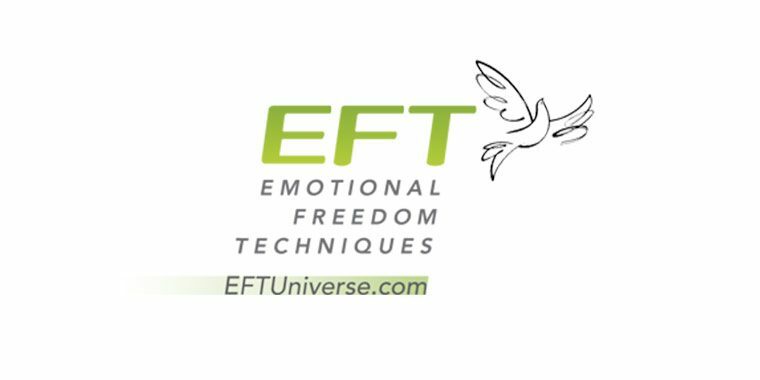 The Emotional Freedom Technique is a method consisting of stimulating specific areas of the body called meridian points by tapping them mechanically 5-7 times with fingertips while voicing positive affirmations. Science foundation claims The Emotional Freedom Technique is an emotional version of acupuncture. By restoring the body’s bioenergy system, it restores mind and body balance. Protocol of Use A typical session lasts 10 minutes.